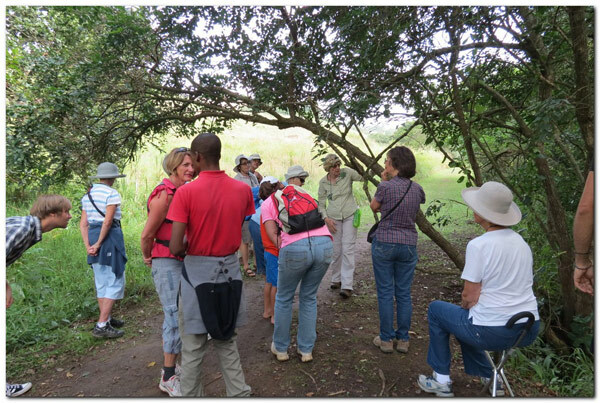 On 30 March over 30 people joined Hillcrest Conservancy for a walk-and-talk tree identification morning in Springside Nature Reserve. 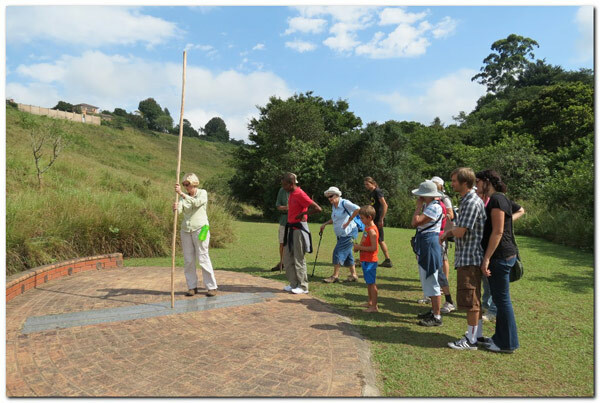 With so many people, we divided the group into two, with Wilf Sperryn leading one, and Jocelyn Sutherland and Wilbur Mahlamvu leading the other. 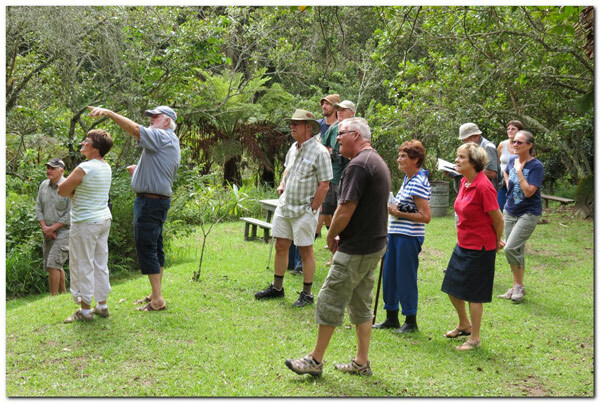 Both groups learnt not only how to identify different species, but also learnt much about the importance of indigenous planting for the bigger environmental purpose, i.e. protecting an ecosystem of plants, and animals, all of which depend upon one another. 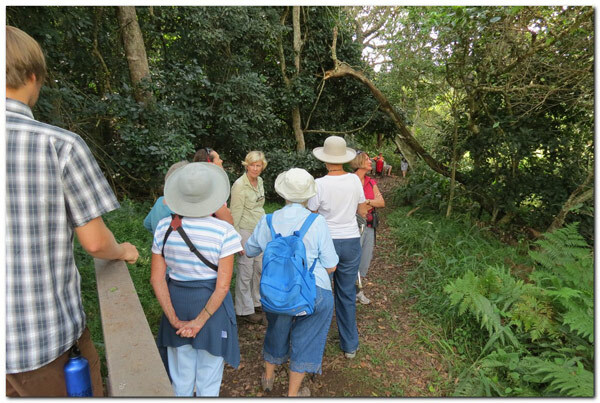 Much was learnt by all, who finished off the event with a high tea provided by our faithful band of volunteers.